When you’re in high school, one of the things you look forward to is senior portraits. 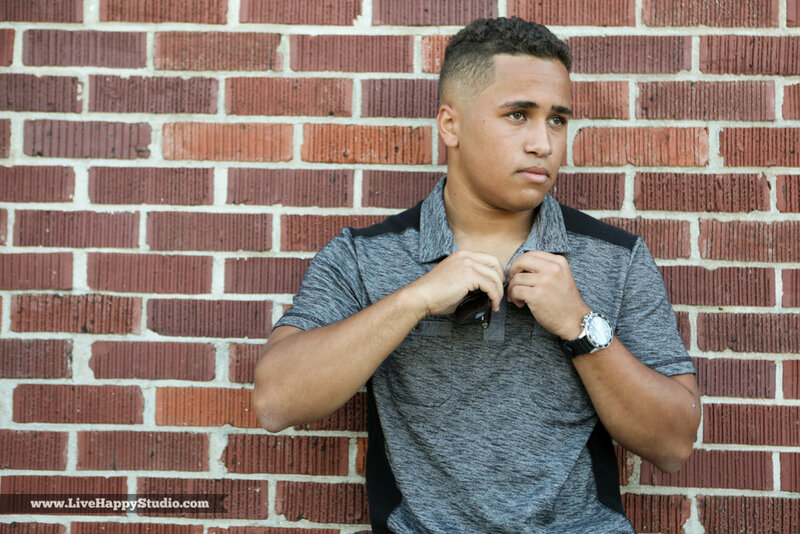 Senior portraits are a different from the school portraits, its where your child actually gets to pick a photographer and shoot the images that show off their style! 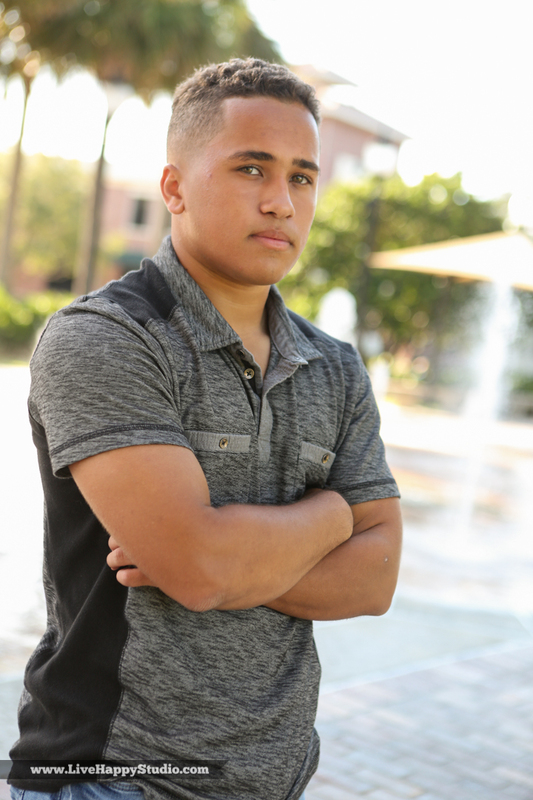 Here are some simple tips you can use to prepare for your child’s senior session. Location. Pick a location or a few locations that say something about who they are as a person. It’s important for your senior to feel comfortable with their surroundings too. Maybe you’re going to a local college, why not shoot some images there? Or maybe you’re the captain of your football team or he or she just loves art. Whatever it is, do you! Props. Have your senior bring some props that might help too. For example, if he or she plays basketball, bring a basketball with and we can do some images at a local basketball court. It’s just another way to help create natural images and real smiles. Clothing. You’re going to want to bring multiple outfits along too. You’ve probably chosen to go with one of our hour sessions, so there is time to change a couple of times to get various looks. Pick a few favorite items of clothing and a few different layers that can mix it up. Maybe you even want to bring your cap and gown if you have it just for fun. Don’t forget to think about color! Pick a few things that pop! Want to see more of our portraits? Check out our portraits section on our website here.